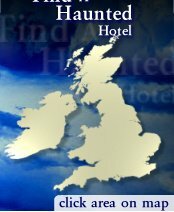 Your search for hotels in Scotland returned the following 9 pages of hotels. Ardoe House dates back to 1878. The hotel's traditional decor including wood panelled walls, enormous fireplaces and a grand staircase are not the only reminders of its past - some of the hotel's previous inhabitants still remain.